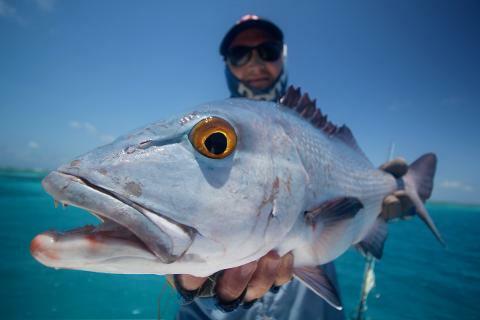 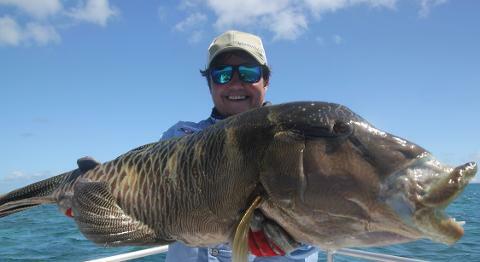 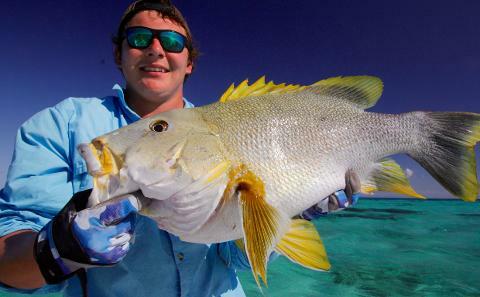 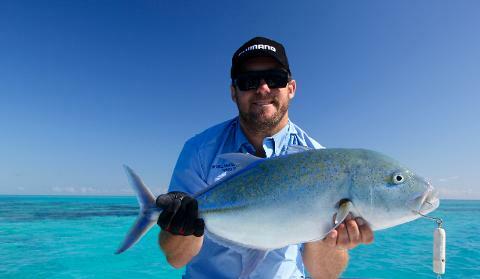 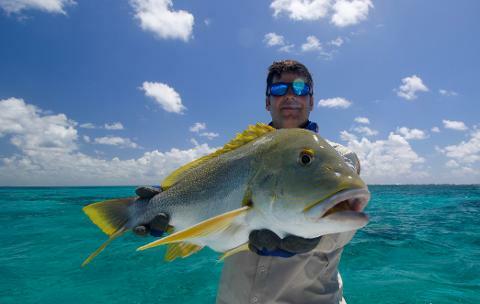 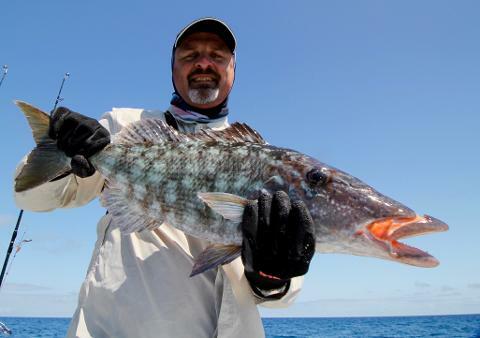 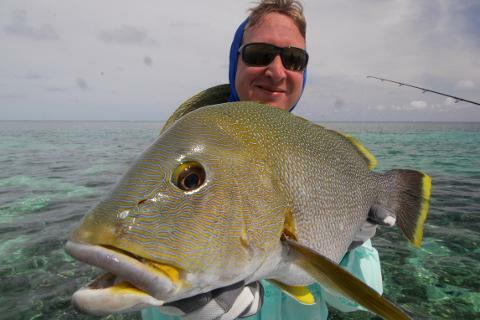 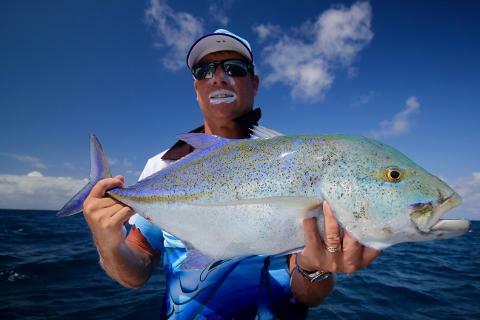 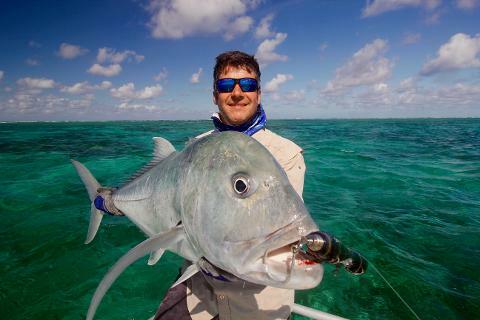 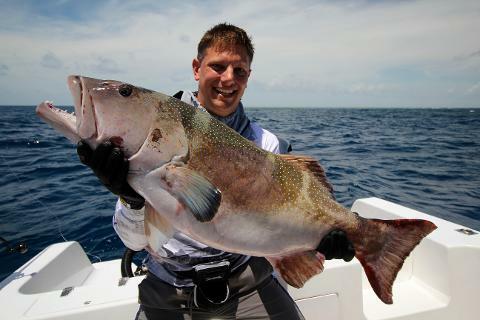 Up on the reef flats there is action a plenty with a plethora of species all readily willing to take a lure. 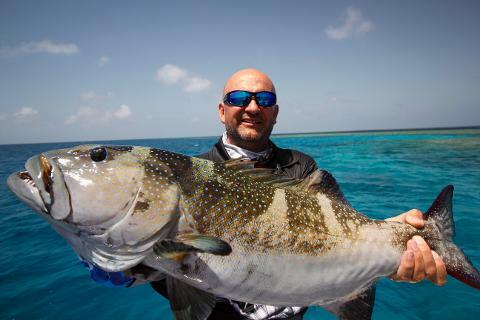 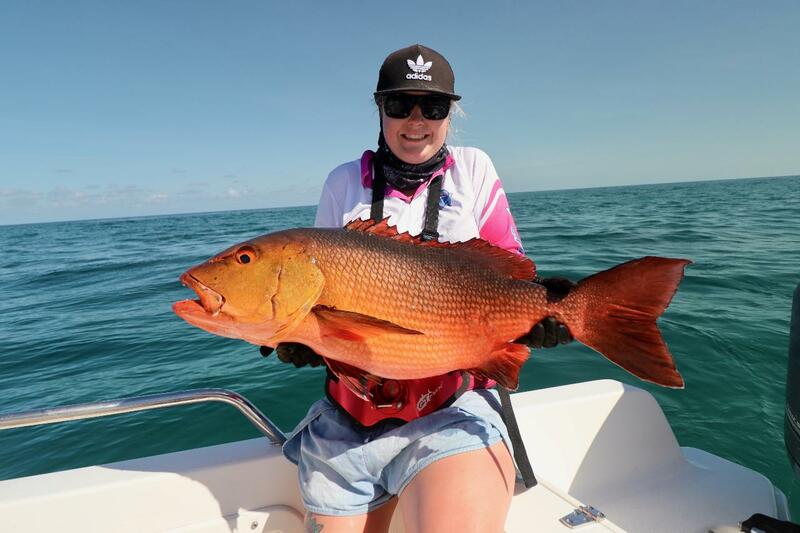 Some clients say this is the best way to spend a day as you get a really good up close look at the reef and a massive variety of fish species. 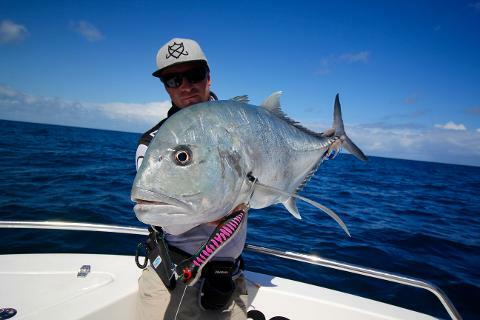 Although the tackle is down-sized that doesn't mean the fish always are.